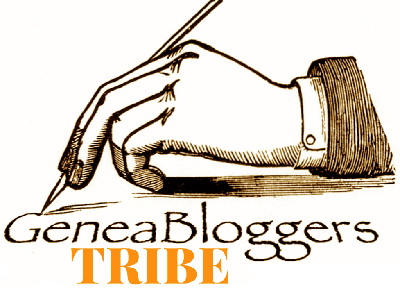 1) I am away at the SCGS Genealogy Jamboree this weekend, having too much fun (I hope!). 2) What was your best genealogy "research find" in May 2016? It could be a record, it could be a photograph, etc. Whatever you judge to be your "best." 3) Tell us about it in a blog post of your own, in a comment to this blog post, or in a Facebook or Google+ post. 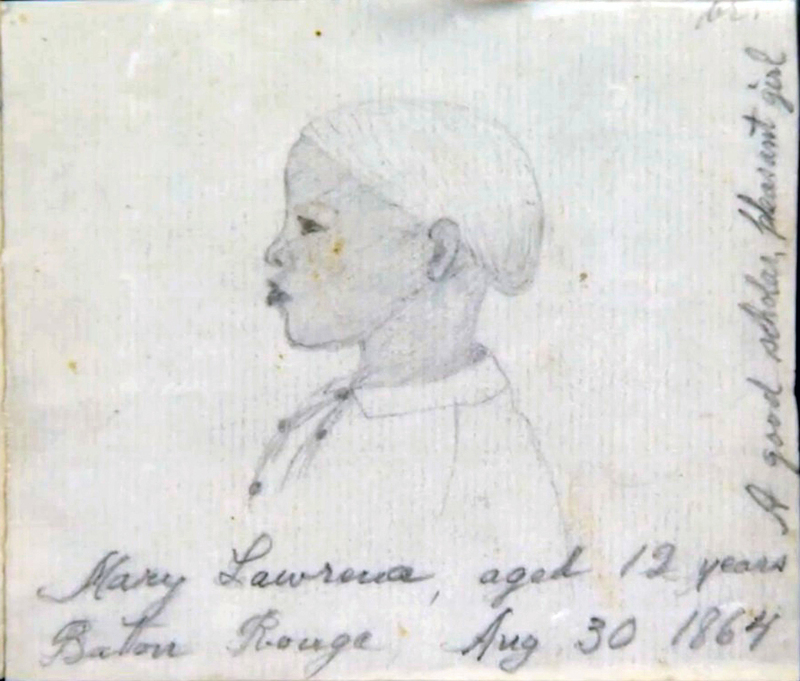 I think by far my best "genealogy" find this past May was when I was watching Antiques Roadshow on PBS and saw the segment with drawings of twelve young black students from 1864 Baton Rouge, Louisiana. On May 25 I posted about the drawings and on June 1 about the teacher's narrative describing events in the area. It doesn't matter that the information has nothing to do with my family. 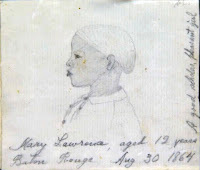 I am happy I was able to capture good images of all but one of the children, and Schalene Dagutis has added the post to the Slave Name Roll Project. I hope publicizing the information helps some researchers connect to images of their relatives.